Late Baroque towns of Val di Noto includes eight charming towns of the Province of Syracuse. 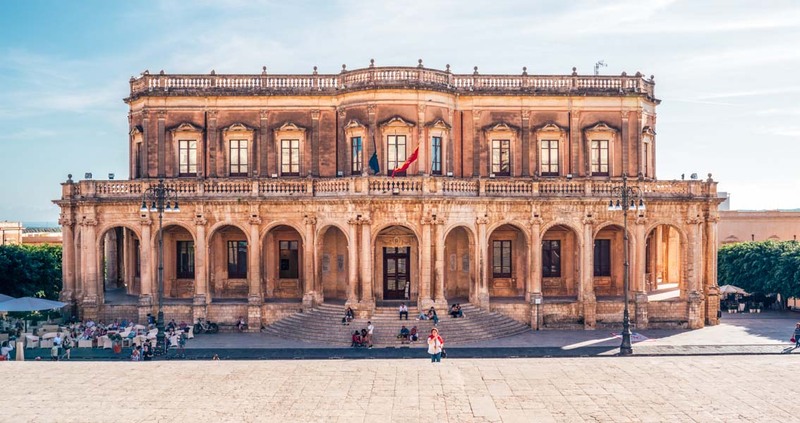 If you are looking for an old town to travel back in time and experience a leisurely paced lifestyle, try one of the eight charming towns of Val di Noto: Caltagirone, Militello Val di Catania, Catania, Modica, Noto, Palazzolo Acreide, Ragusa Ibla or Scicli. 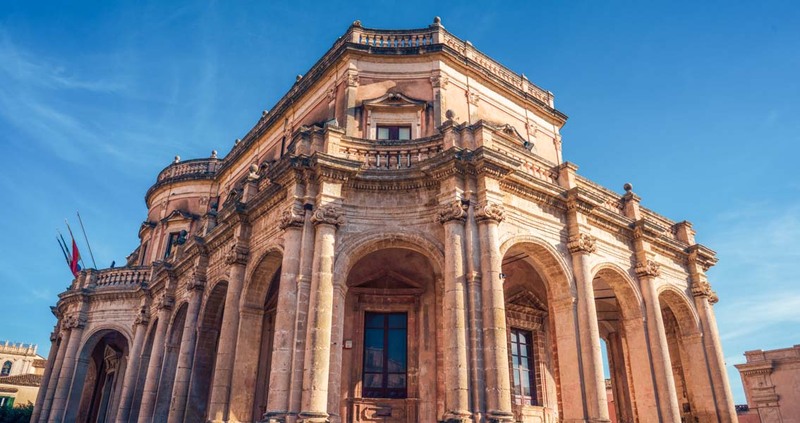 In 1693 Val di Noto, situated in southeast Sicily, was the epicentre of a terrible earthquake that shook up the whole island and demolished the towns in this area. In just a few decades, the Sicilians rebuilt the devastated towns with a completely new urban criteria and an extravagant imagination. This offers contrast to the remaining Baroque buildings which stress an organic design that illustrates the peak of late Baroque style in Europe.